In today’s post, let’s discuss some information about brushing. One key to activating the value of toothpastes is creating foam when correctly brushing. Working up a good foam is achieved by pre-wetting the toothbrush, then attacking at a 45 rather than 90 degree angle. The foaming helps with dislodging food debris from nooks and crannies in the mouth. Go ahead and swish it around at the completion of brushing to pick up any stragglers. 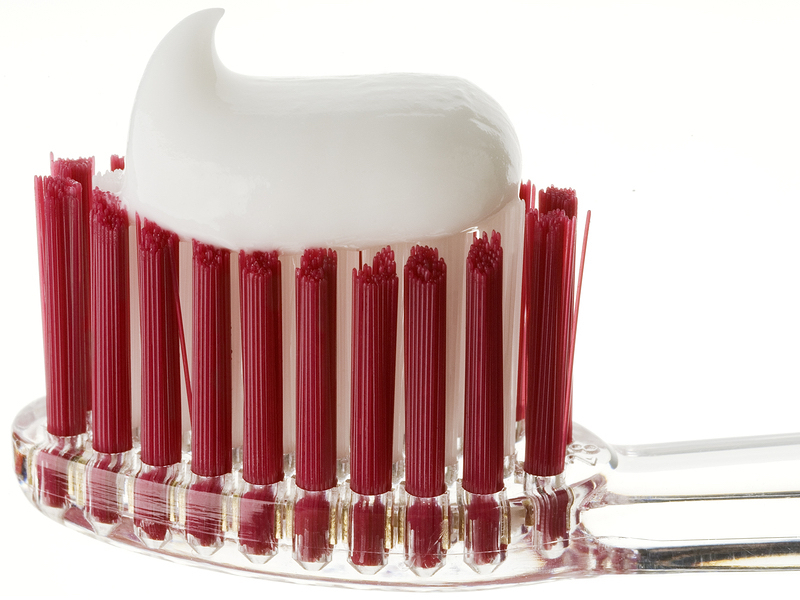 The abrasives in toothpaste are designed to polish the teeth without damaging the enamel. Because of the abrasives, soft toothbrushes are best for proper brushing. Harder bristles can put the enamel and gum line at risk. When the gum line recedes from aggressive brushing (or any other cause) a patient may see tooth pain, increased build-up and decay, tooth structure weakening, and in extreme cases, tooth loss. In addition, remember that flossing is vital and rounds out the 5 minutes each day to give you healthy, pain-free chewing for years and years to come. This article is brought to you by Salt Lake Dental Care – Clint Blackwood DDS, a highly regarded dental practice in Murray. We are enthusiastic about dental education and confident smiles for all. Dr. Clint Blackwood has been serving Murray area families since 2005. We are located at 279 E 5900 S Ste 202 in Murray. Contact us at 801-938-8855 or https://www.saltlakedentalcare.com/meet-dr-blackwood/.